Earlier this week, we reported here at RadarZero that the cryptocurrency market jumped over $40 billion in roughly 48 hours. According to a new report from Coindesk, the market continues to rise with Bitcoin inching closer to the $7,000 mark on Bitfinex. Bitcoin's success has been tremendous, especially after the past couple of years. However, the industry continues to evolve and blockchain technology continues to break new ground in unexpected ways. Recently, we reported that Electrify, a blockchain company, is working to decrease energy costs across the world. In particular, the company wants to save money in Bitcoin mining, but another company could bring about major changes in Bitcoin first. How Can A Non-Profit Called PoWx Force Bitcoin to Make Major Changes? PoWx is a non-profit foundation that launched earlier this week with the simple goal of replacing Bitcoin's algorithm for validating transactions in the cryptocurrency market with a more sophisticated and better algorithm. In layman's terms, PoWx is advocating for Bitcoin to adopt their new technology called "proof-of-work" that uses more energy-efficient laser technology to establish itself as the cornerstone of Bitcoin mining. There's a lot of speculation that their algorithm could make Bitcoin mining a lot easier for people to be a part of because they wouldn't need extra special equipment to mine for coins. More specifically, PoWX is pointing a finger to blame Bitmain and its influence over the cryptocurrency business. 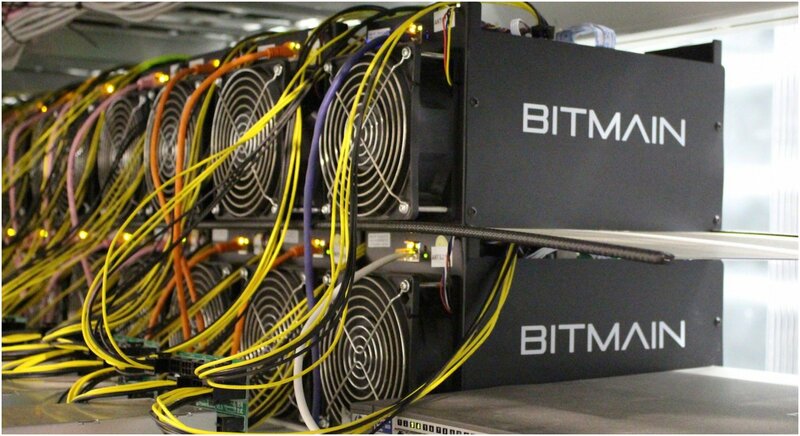 As of this writing, estimates claim Bitmain manufactures between 50 and 80 percent of Bitcoin's mining hardware. The point that PoWx is trying to make is major changes are inevitable for Bitcoin mining. Michael Dubrovsky, the founder of PoWx, argues that "PoW consensus is the most important innovation in bitcoin, and bitcoin is an incredibly important innovation in personal freedom and property rights." Dubrovsky believes to ensure the mining ecosystem is healthy enough to support the growth of crypto over the next decade, Bitcoin mining needs to be decentralized. How Could Bitcoin Benefit From PoWx's Sophisticated Algorithm? 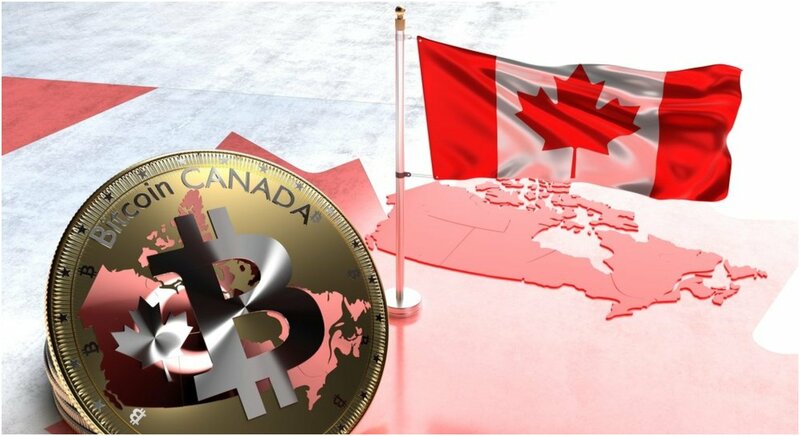 The main argument against the way Bitcoin mining is done today is that if the problem isn't addressed soon, then mining centralization could see Bitcoin turn into something similar to our current financial system rather than be an alternative option. Dubrovsky is convinced that proof-of-work is the solution to this problem. Apparently, implementing the new algorithm would drastically improve Bitcoin's power consumption which is much of the reason why companies like Electrify in Singapore exist. More importantly, the necessary computing equipment would be less expensive for cryptocurrencies and consumers and would likely result in an overall decentralization of the network. PoWx is working hard to get funding and to work with the Bitcoin community to enact these changes sooner rather than later. It's going to be very challenging to instill these changes into the cryptocurrency, but Dubrovsky said the following about the long-term goal to ultimately help cryptocurrency reach its full potential down the line. "I think it will be difficult, but what we are proposing is not just an improvement. Something like this is a necessity if cryptocurrency is going to be truly decentralized and used to securely store and move trillions of dollars of value."